Piedmont Elementary School: Spotlight - Welcome, Mrs. Stewart! 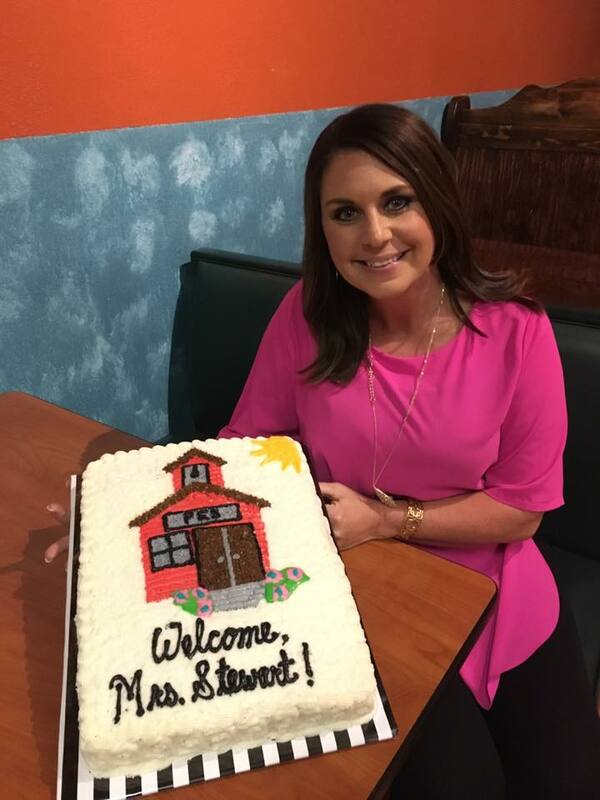 The students, faculty, and staff of Piedmont Elementary would like to extend a very warm welcome to Mrs. Brigett Stewart. Mrs. Stewart will serve as our new principal.